We've added several new features. 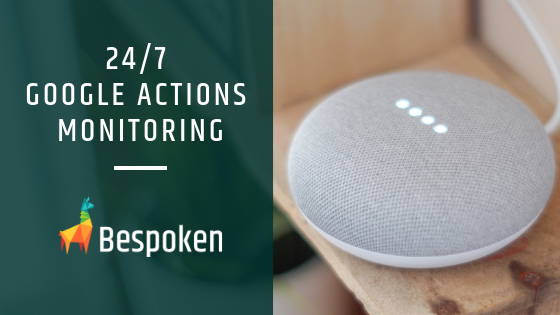 Now, Bespoken software allows you to monitor your Google Actions or Alexa skills 24/7 by continuous testing your voice app. We've launched a new Virtual Device Manager to your Dashboard also added SMAPI Support. Read on to see what's new! Hello Voice-First mavens! 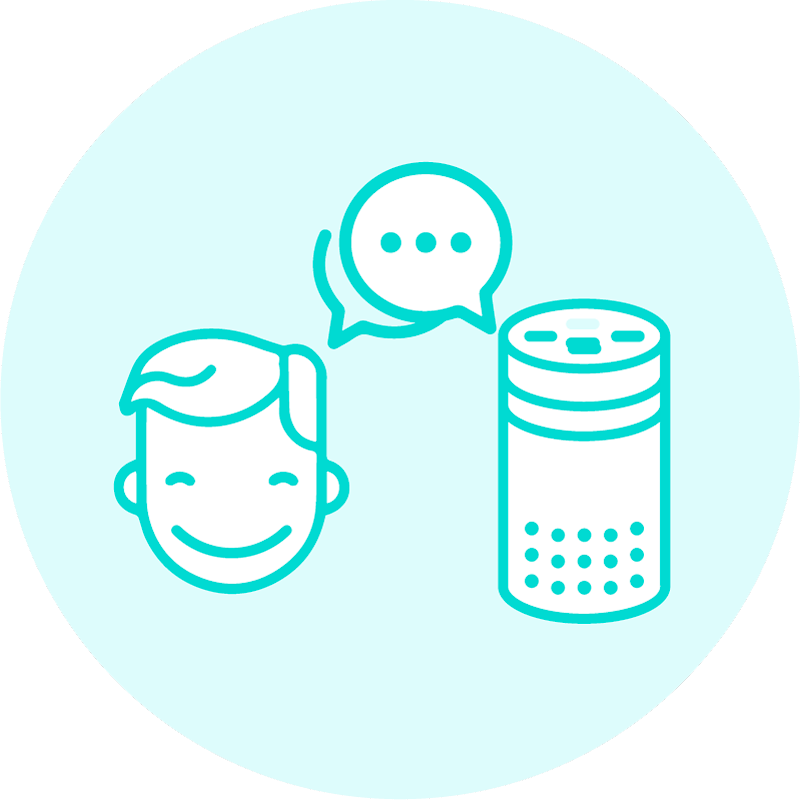 2018 has been a great year for the world of voice interaction. Its constant evolution keeps us working hard to keep up and offer a variety of indispensable tools to ensure the availability and quality of your voice applications. As an example of this effort, let me show you three exciting new features that I am sure will enhance your abilities to deliver first-class voice apps. Let’s see them! Before, you were able to create Virtual Devices from the Validation screen only. Now, we present a new and more intuitive interface for managing multiple Virtual Devices in a simple and centralized way. To access the Virtual Device Manager click on the three points at the top right of the Dashboard and select “Virtual Devices” from the drop-down menu. The Virtual Device manager shows all the Virtual Devices you have created within your account (quantity depends on your plan). The first column shows an icon to differentiate your Alexa or Google Actions Virtual Devices. The second column shows the ID of each Virtual Device (Virtual Device Token). We then have the name and creation date of each Virtual Device, as well as the actions buttons for them. 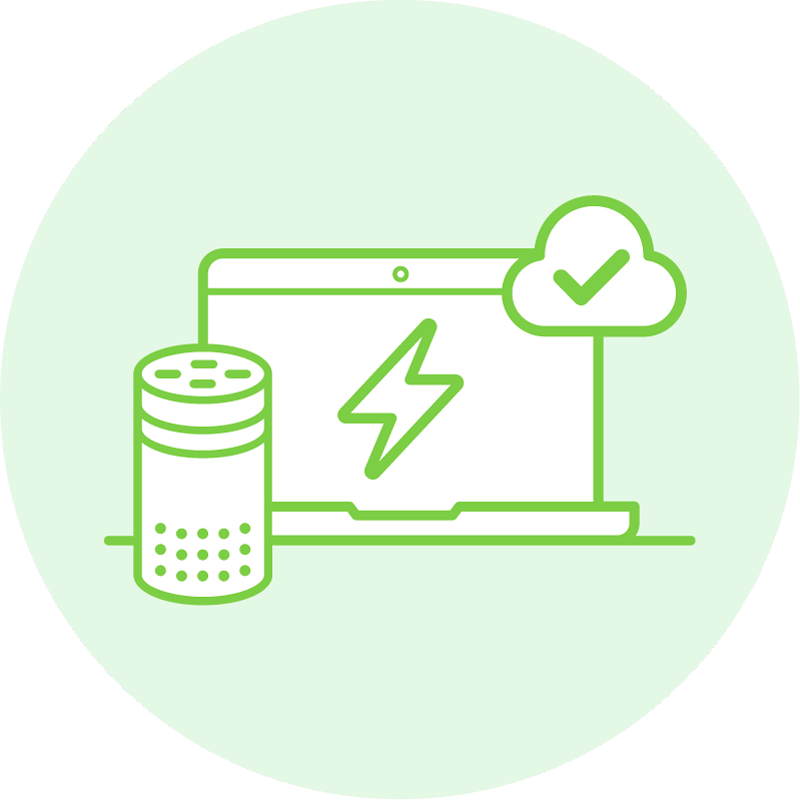 Check out this video to learn how to create and use a Virtual Device for Alexa and perform a simple end-to-end test. As you can see in the previous video, it is possible to copy your Virtual Devices tokens; also rename, refresh and even delete them with ease by using the action buttons provided. But most importantly, you will be able to create Virtual Devices for Google. How cool is that? 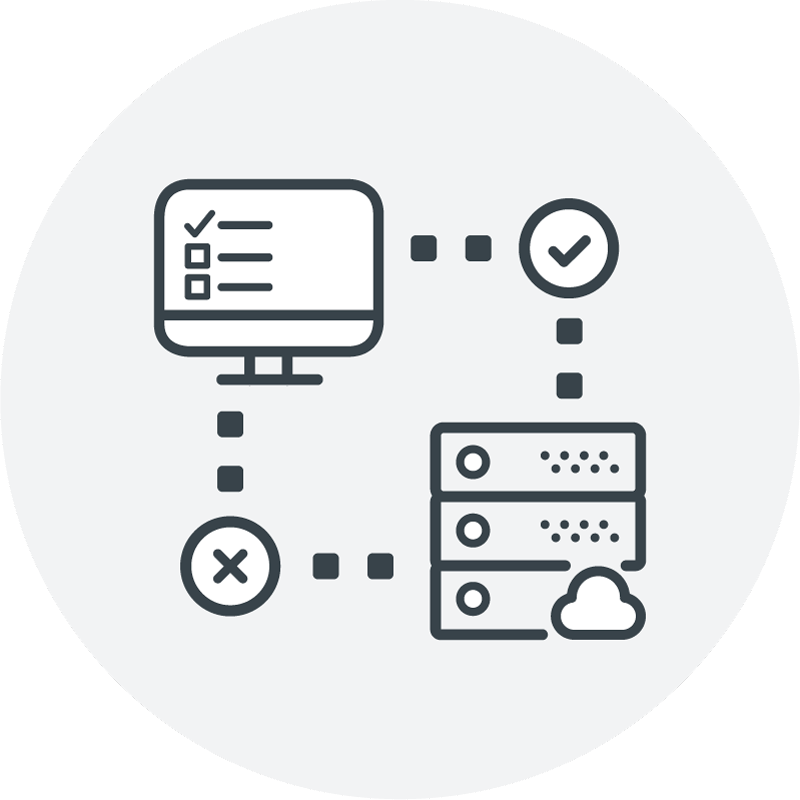 The ability to manage many devices from a single screen allows users to work across several different accounts and testing scenarios, as well as enabling testing in parallel. With this new feature, we can address the most complex customer testing challenges. Take a look at this video to learn how to create a Virtual Device for Google and monitor your Google actions. 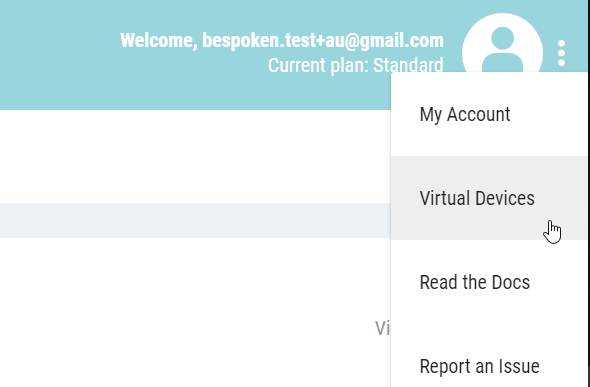 Remember that you can also use the generated Virtual Device Token to perform end-to-end tests for your Google Action. See this example to know how to get started. Recently Amazon launched, in beta, the multi-turn conversations using the ASK CLI and SMAPI. Making it possible to test and interact with your skills from the ASK CLI without talking. It’s a great feature and here at Bespoken, we are taking advantage of it. 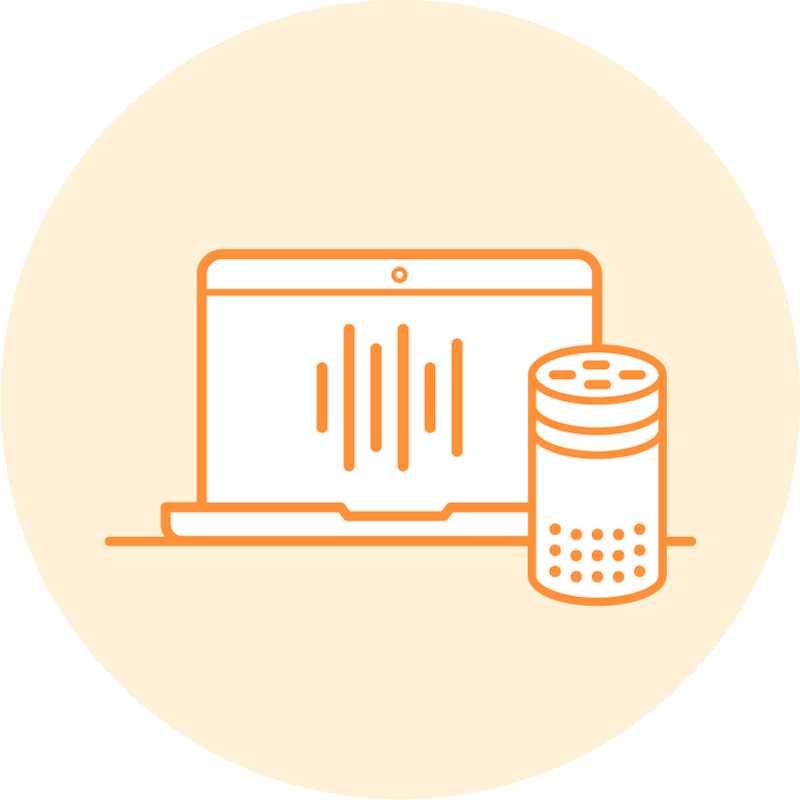 We’re using this Alexa simulation functionality within our end-to-end testing tools. Thanks to this, and because the interactions are executed using the new Alexa “dialog” command, the time needed to execute end-to-end tests has been drastically reduced. Look at this example to learn how to take advantage of this improvement. Wow, and more “wows” are coming in next year … we are going to unveil a new layer to our cake: Automated Usability Testing aka Utterance Resolution Testing allows you to comprehensively assess your interaction model by running a slew of utterances against it. The analysis leverages a variety of different voices and accents across all supported geographies. With our Automated Usability Testing, you will be able to pinpoint problematic phrases and fine tune your interaction model to provide the best possible user experience. Stay tuned for a new year or innovations from Bespoken as we will keep moving fast in the world of Voice First! … Happy holidays and thank you for being a user of Bespoken Tools!